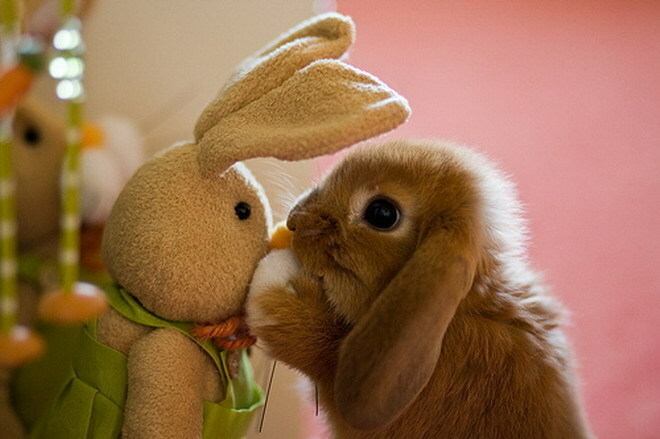 Is there anything cuter than Animals with Stuffed Animals of Themselves? I think not. A wait-listed student’s plea to get into Michigan. I kinda like this kid. Not only do the Olympics themselves make me cry (I’m sure I’ll write more about this in a few months), but Olympic commercials do too. I already love this one, from Procter & Gamble. 63 Reasons Why Boybands Were Better in the 90s. I am dying at some of these photos. This time lapse video is incredible – from birth to 12-years-old in 2 minutes and 45 seconds. Disposable Stories is such a cool project. The concept? Give a disposable camera to a traveler, have them take five photographs with it, and then have them give it to another traveler, and so forth. I love this idea so much. Such a fun idea – Movie Mimic. The creator takes pictures of himself in spots from various movies. When you’re feeling stressed during finals, it’s good to look at Calming Manatee every few hours. This is cracking me up – Forgotten Couples of the ’90s. A couple of them I had forgotten about, but most I just never knew about. Some ridiculous pairings, for sure – Ellen Barkin & Johnny Depp? Pauly Shore & Tiffani-Amber Thiessen? Naomi Campbell & Robert DeNiro? And, my favorite of all: Woody Harrelson & Glenn Close?!? Lies the Baby-sitter’s Club Told Me. So true. This series = the defining book series of my childhood. Want more awesome? Head to the Awesome Archives.